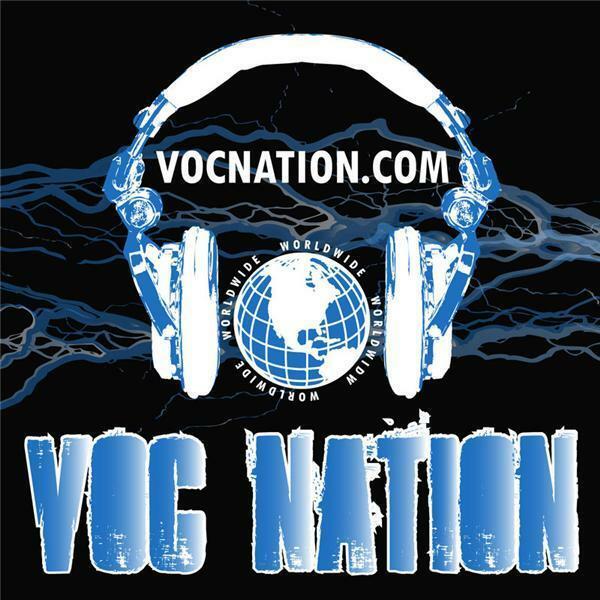 The VOC Wrestling Nation was LIVE on 1360 WNJC Philadelphia and WORLDWIDE at http://vocnation.com. This was also the debut of our historic videocast, which will be simulcast every Thursday night at 8PM ET on http://gofightlive.tv. Eric Bischoff made his return to the VOC Nation this week, and it's always great to talk to one of the greatest minds in the history of the business. Among other topics, Eric talked about the Ultimate Warrior's brief stint in WCW and the infamous 30 min promo, egos in wrestling, his role in TNA, the departure of Vince Russo, and his thoughts on whether Ric Flair should be allowed to take part in the WWE Hall of Fame Ceremony. Former WWE Diva Melina, a featured guest at Sports Fan Promotions' "The Big Event II" in Queens, NY, joined us at the end of the show to talk about her return to NY, her exit from the WWE, and her aspirations for the future.